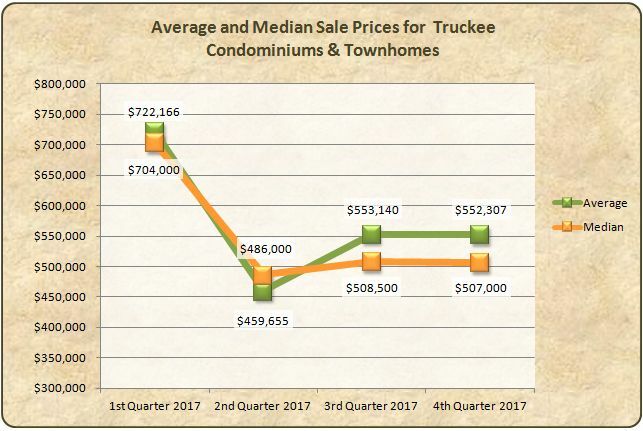 Greater Truckee Real Estate Market Data For 2017. We encourage your questions and comments! 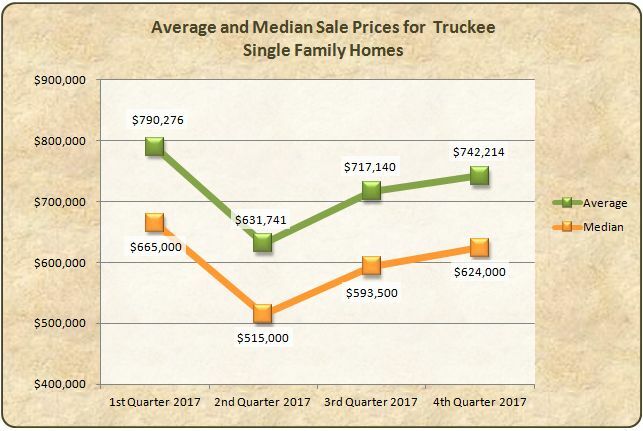 Greater Truckee Real Estate Market Data. 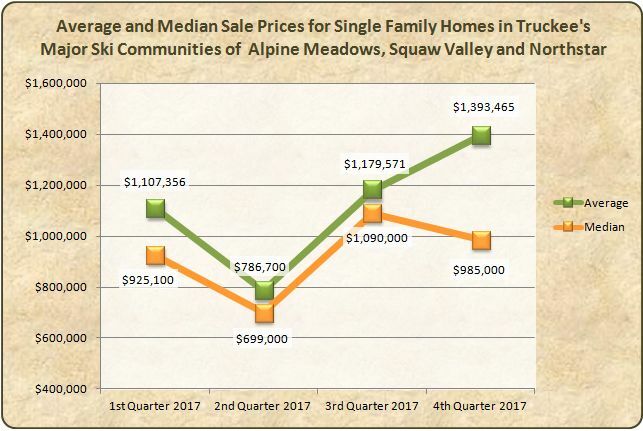 Data is from the Tahoe Sierra Multiple Listing Service of the Tahoe Sierra Board of REALTORS®. Caution should be used in interpreting the data as there are many influences within the real estate market that may, or may not, be evident to the observer. Data must be verified prior to submitting a purchase offer. 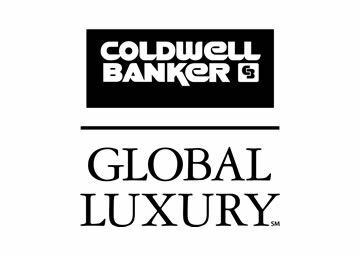 Market data can be obtained for any community in the Tahoe Sierra MLS area by request.